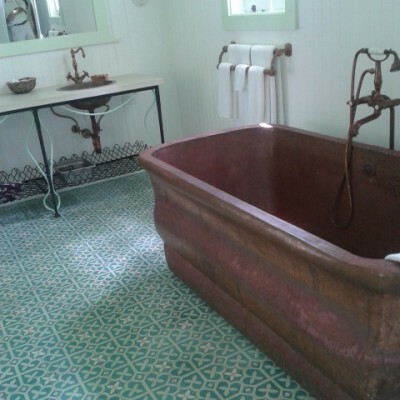 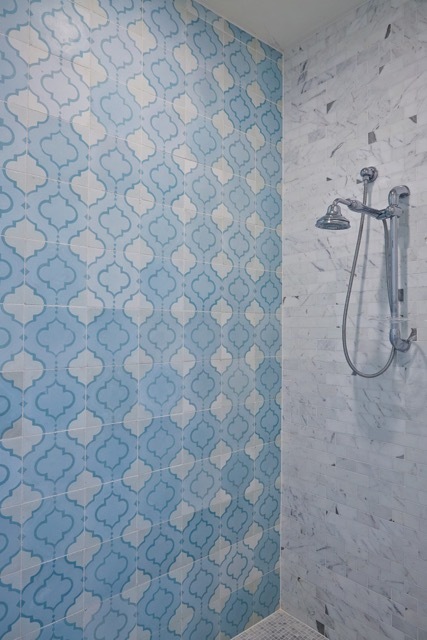 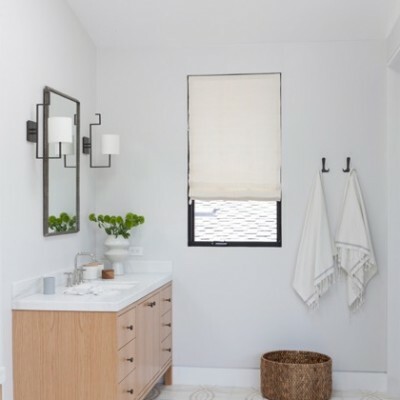 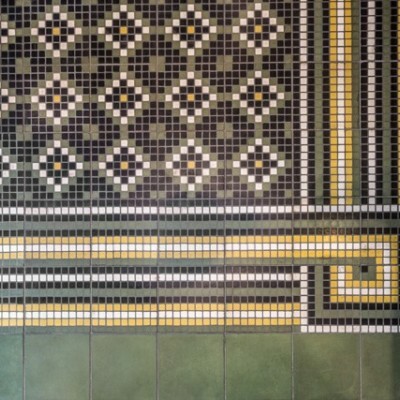 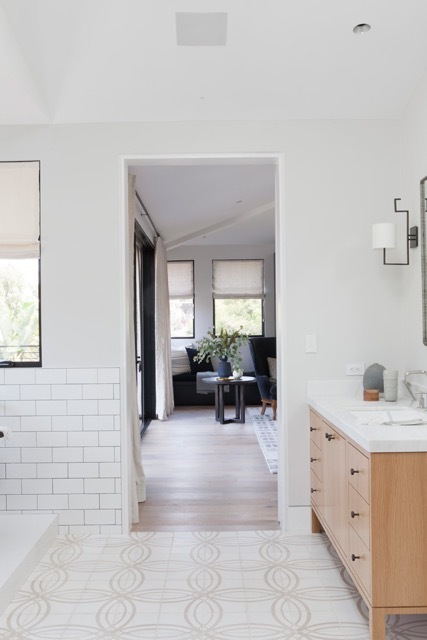 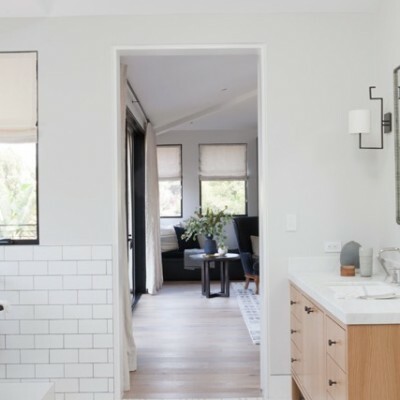 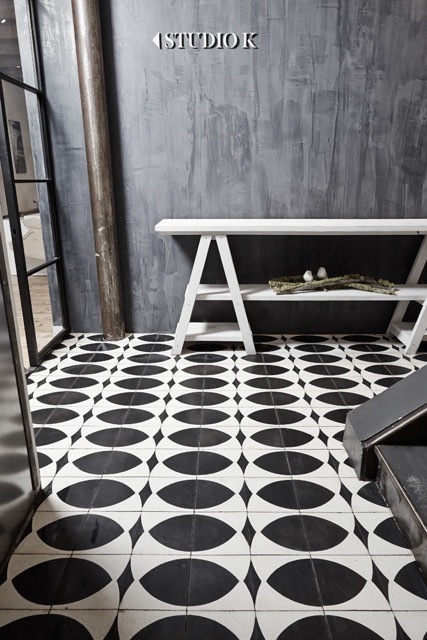 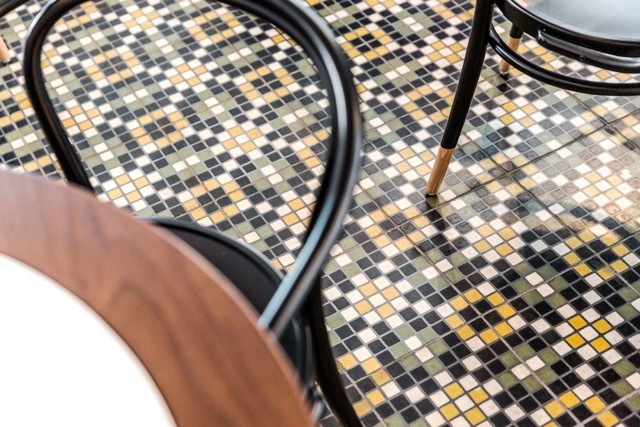 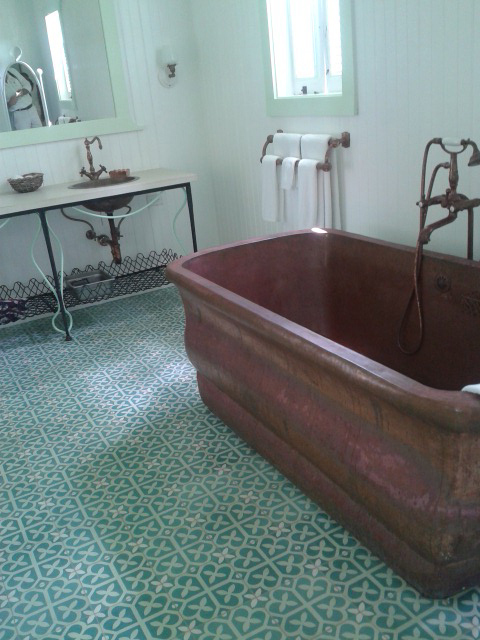 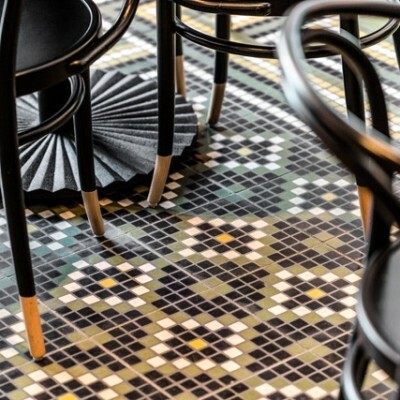 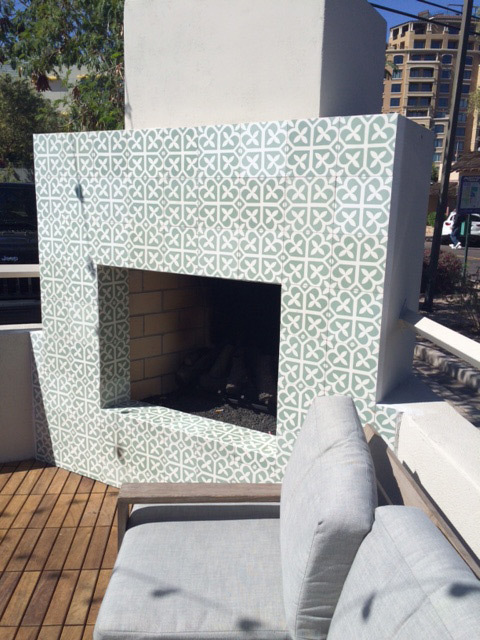 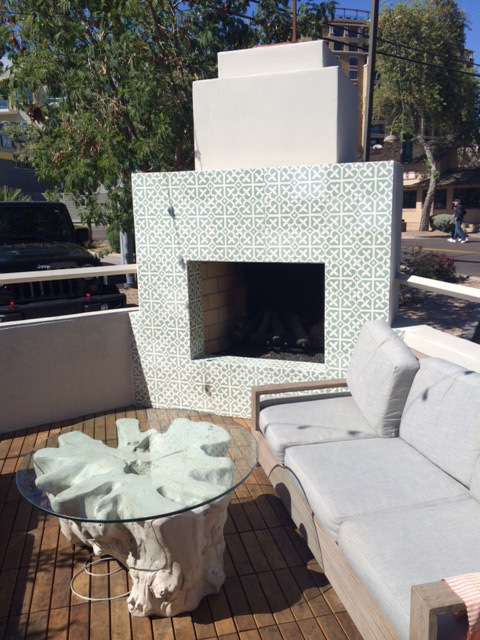 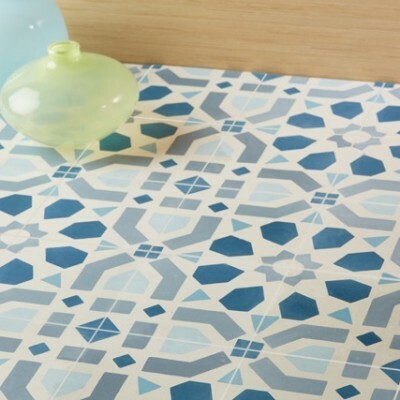 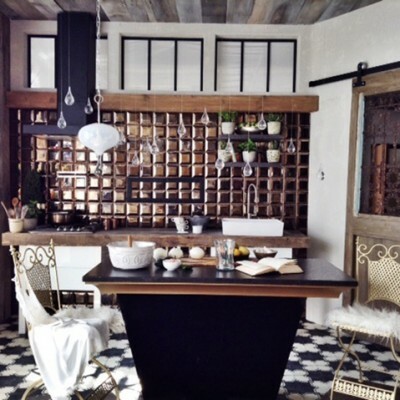 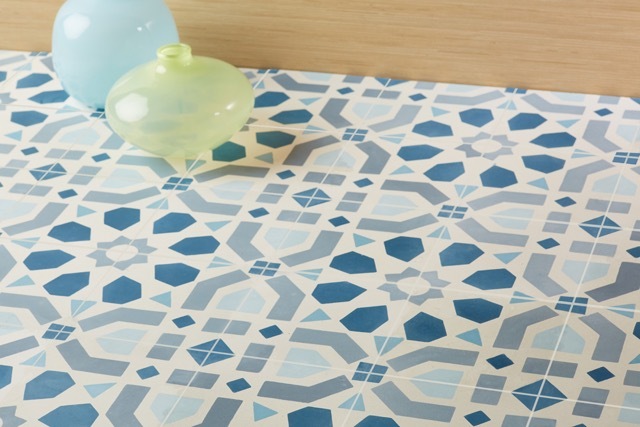 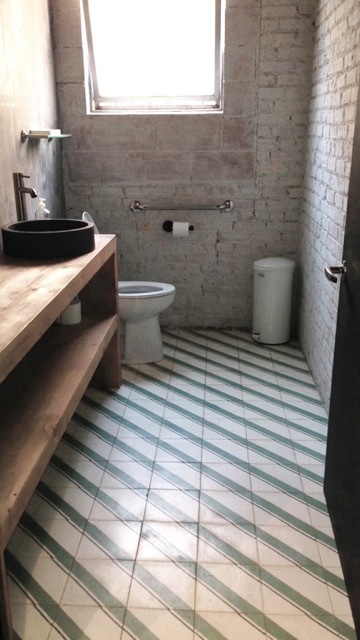 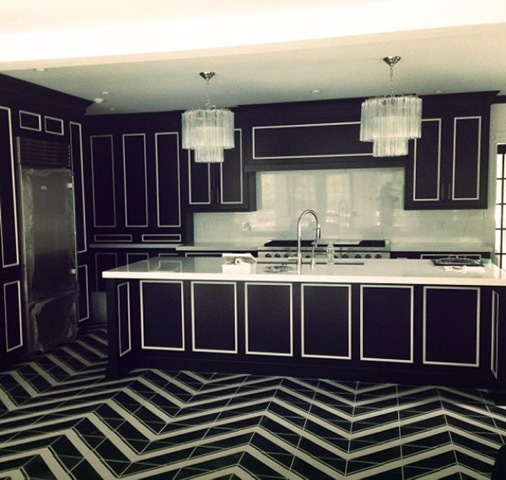 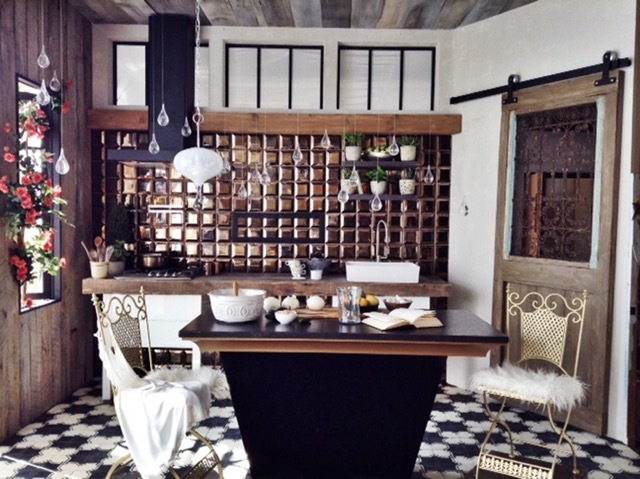 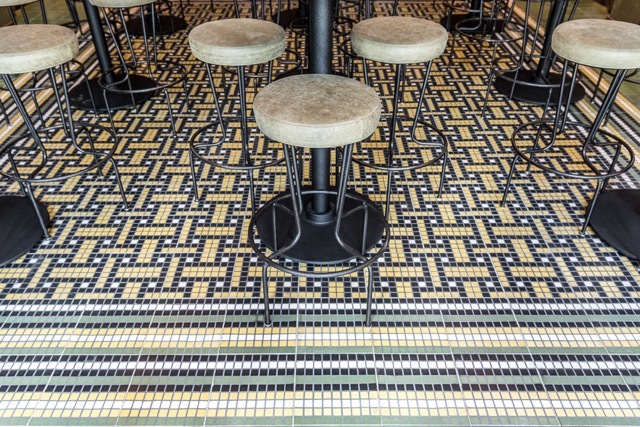 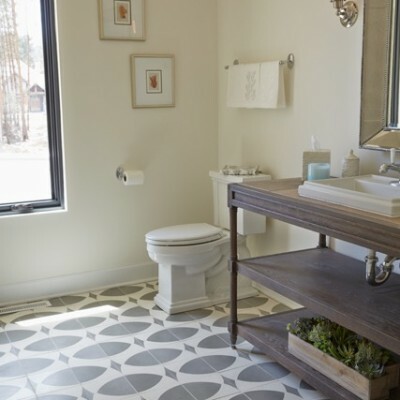 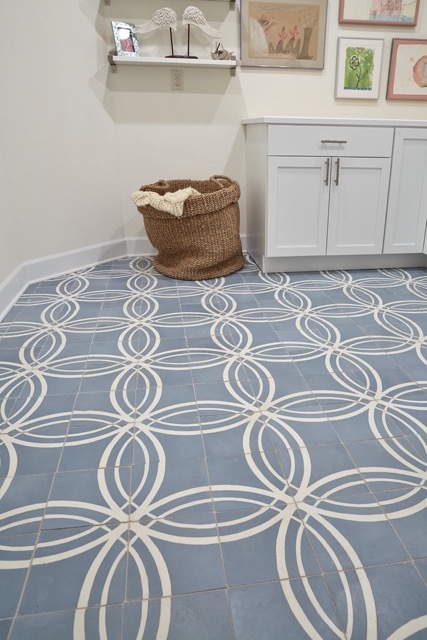 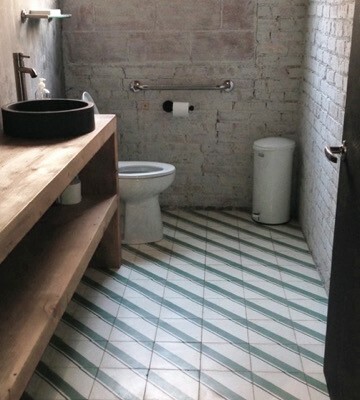 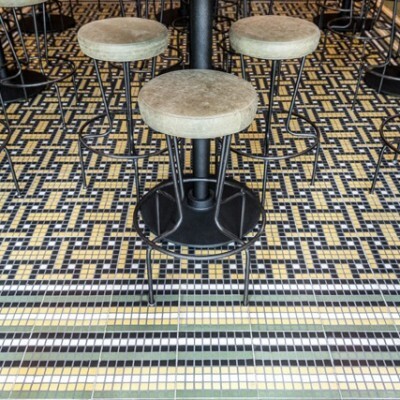 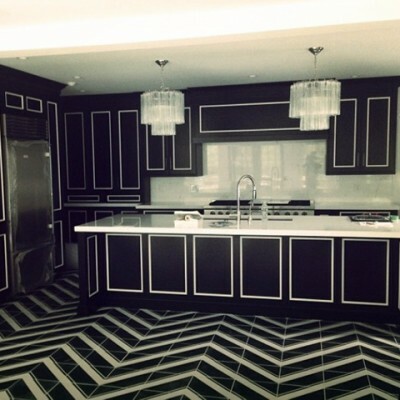 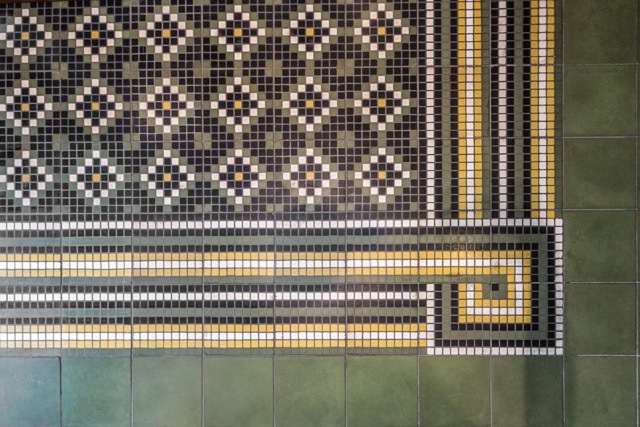 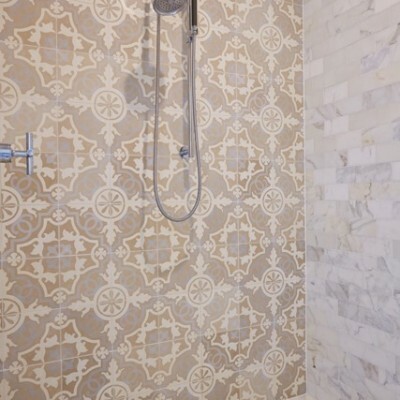 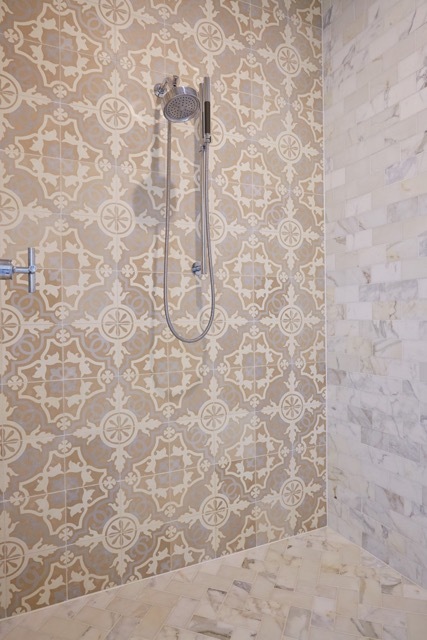 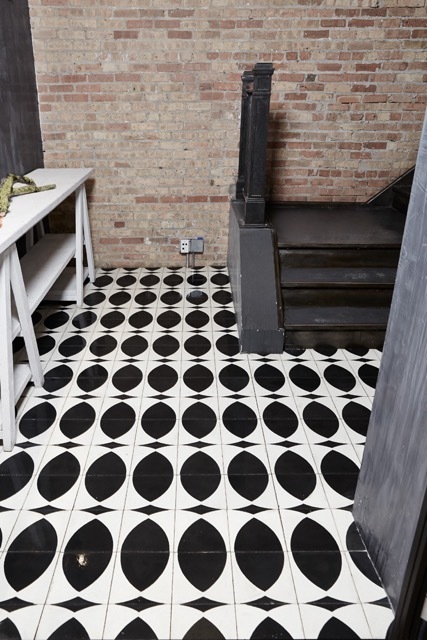 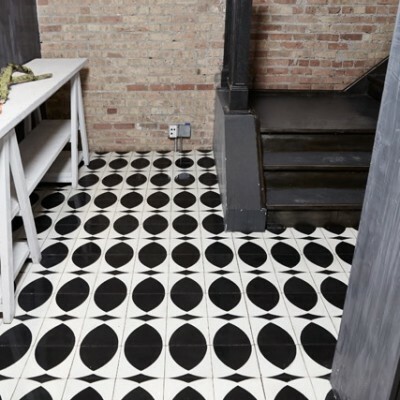 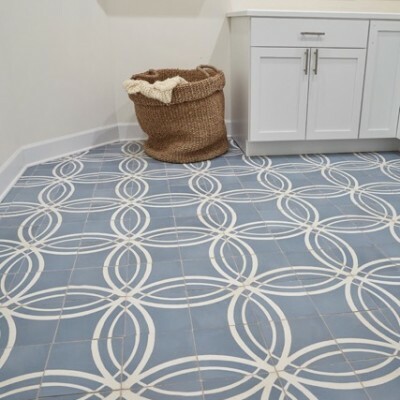 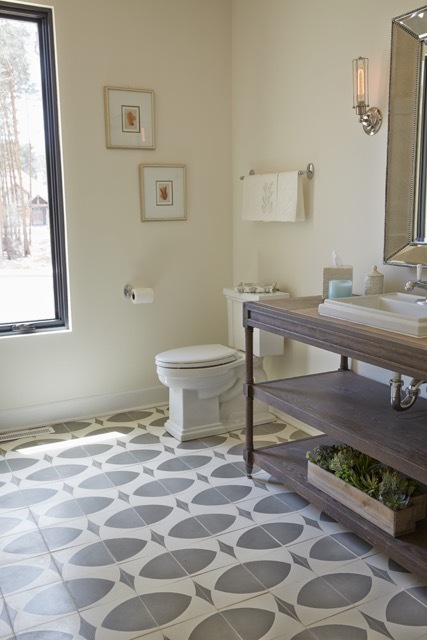 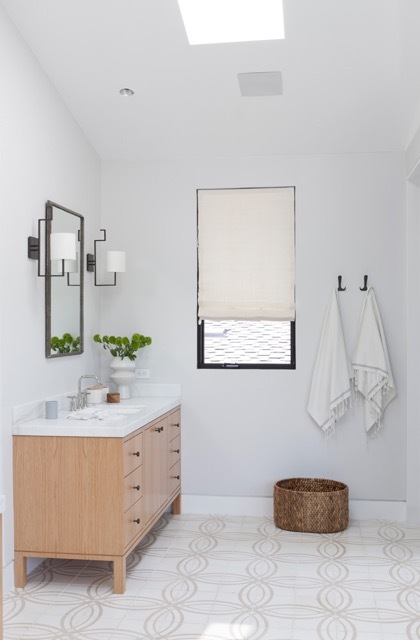 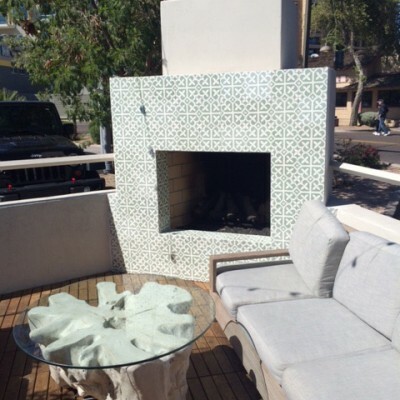 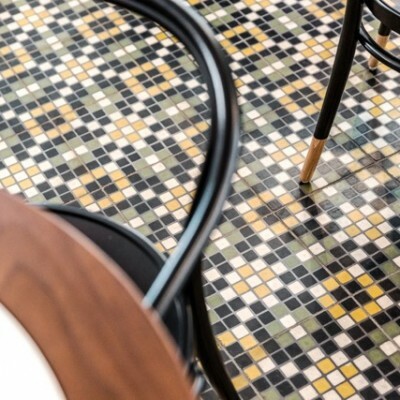 Sabine Hill fetch modern designs to the tradition of Concrete tile (Cement Tile). 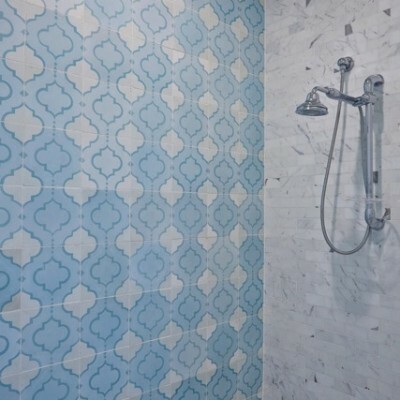 This technique is being used since the 19th century. 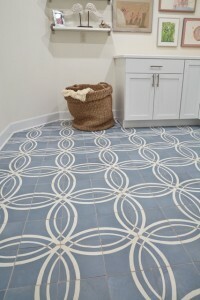 Lyndsey Glasener is the designer of Sabine Hill. 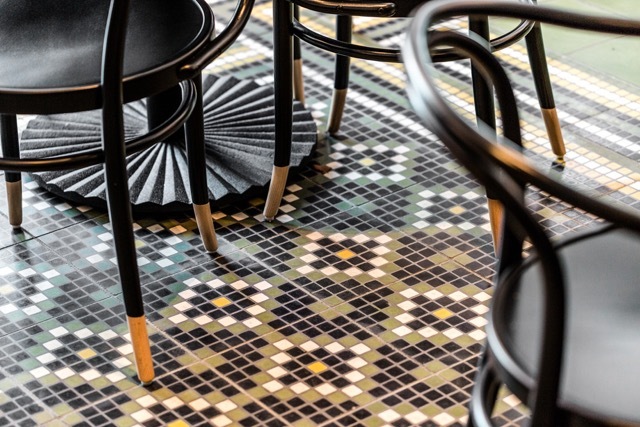 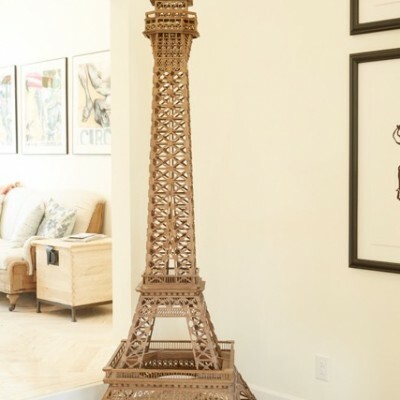 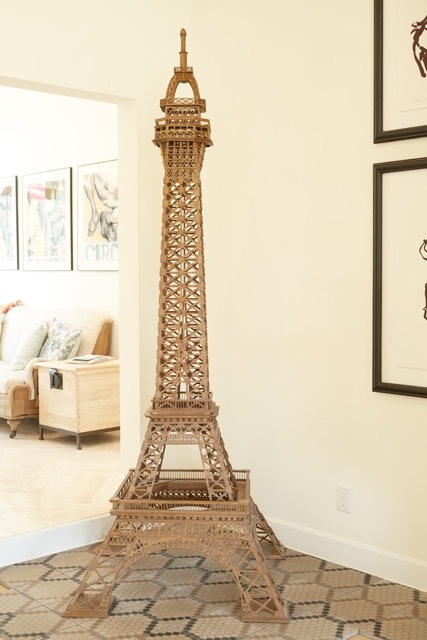 Her designs are influenced by her background in architecture, construction and design and inspired by her passion for traveling to uncover the arts in the world. 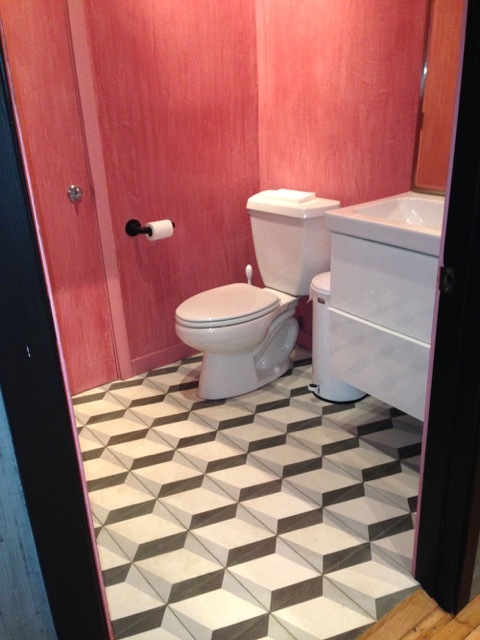 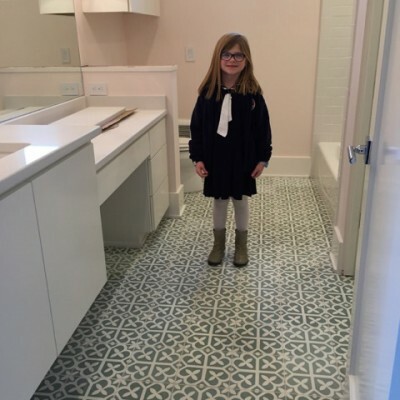 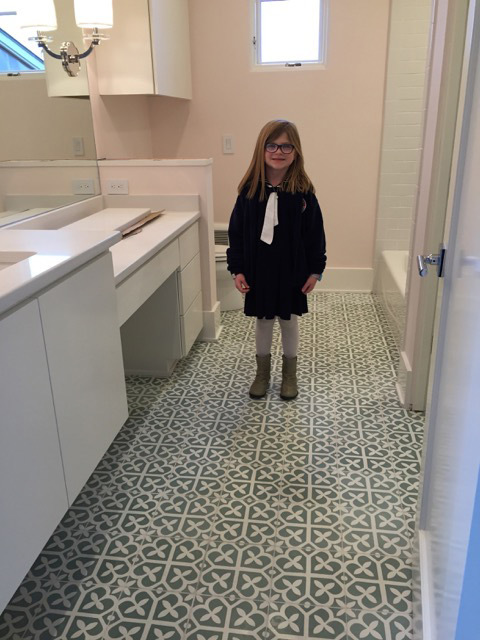 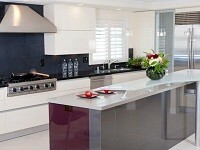 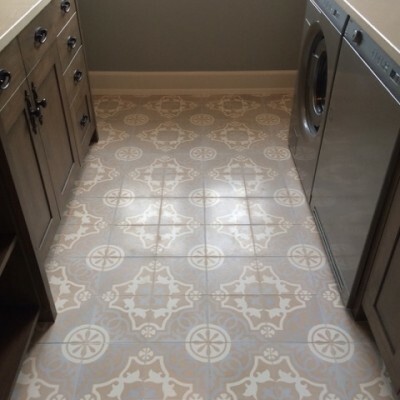 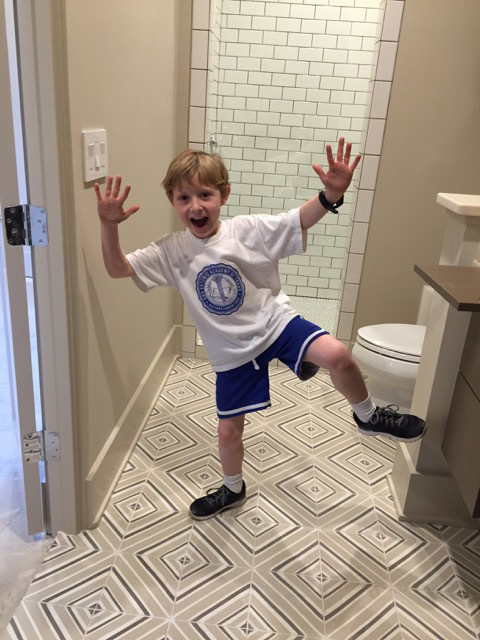 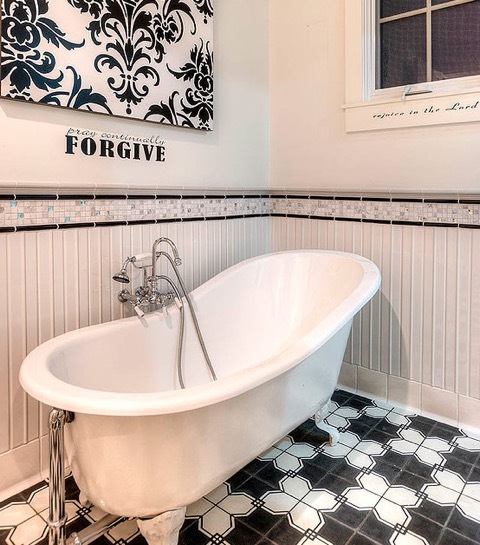 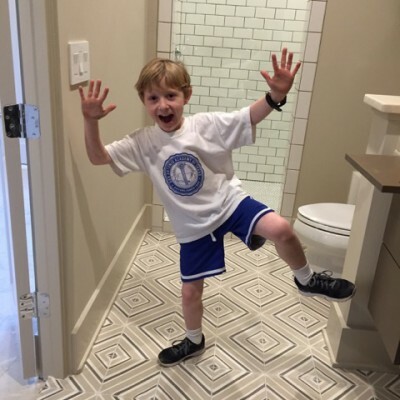 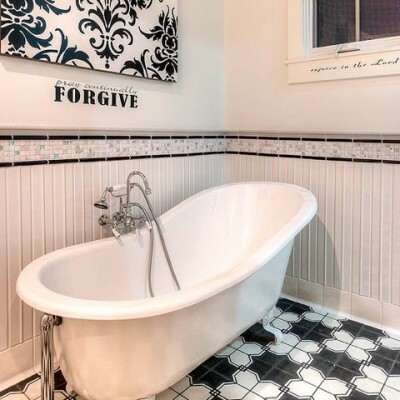 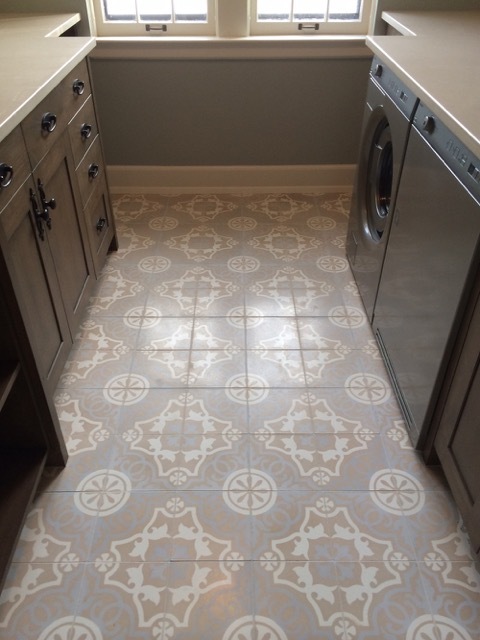 Lyndsey went through all the mediums – glass tile, ceramic tile and others, but they all seemed so saturated. 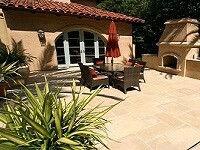 Thus, she finally decide concrete tile. 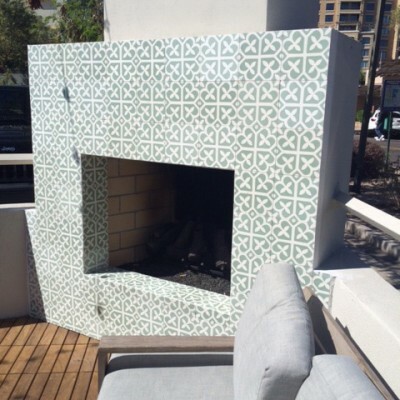 Concrete tile is extremely durable, slip resistant, aesthetically fetching, and a green building product. 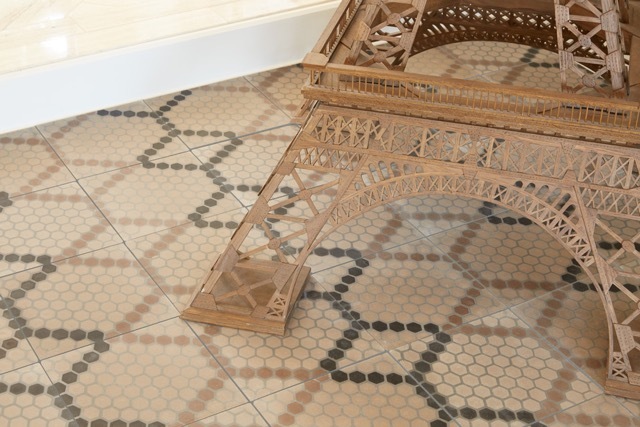 To see this magnificent line close up, we invite you to visit our showroom Westside Tile & Stone, Inc. or call our experts.